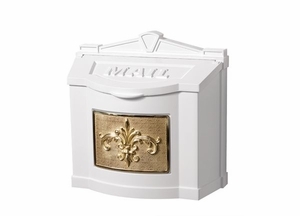 Enhance the aesthetic curb appeal of your lovely abode with the Gaines Wall Mount Mailbox Series. 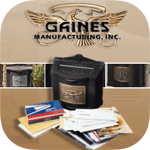 Custom-made and intricately hand-assembled, the Gaines Wall Mount Mailbox Series will be your mail's constant companion for many years to come. 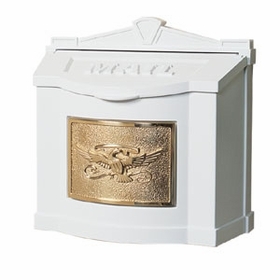 Gaines Wall Mount Mailboxes are constructed from durable A360 rust-proof cast aluminum. Extremely sturdy and light-weight at the same time, cast aluminum is 100% rust-resistant. 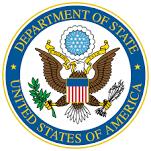 It is formed by pouring aluminum into a mold of the end product. 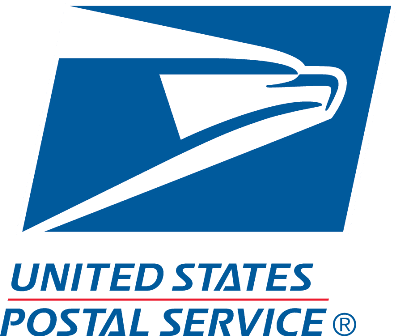 Question: Is there a plain plate that is available or an option for the front of the mailbox instead of having an eagle or a maple leaf on the front? 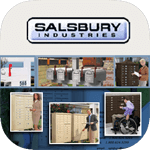 We would like to be able to put brass house numbers on the front panel of the white mailbox. 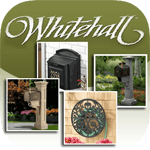 Answer: Here is a White Wallmount Mailbox by Whitehall that should work. 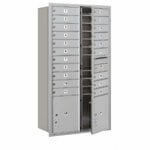 Question: Can the Ohio Stainless Steel Mailbox City Collection Modern Mailbox be combined for multiple applications? Answer: Definitely. 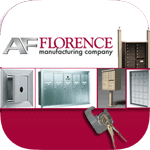 The Ohio Modern Mailbox can be combined for multiple mailbox applications. Thank you. Question: How watertight are these for outdoor wall mounting? Answer: They were designed for that installation. This box features a cushioned door to make the lid close quietly and this makes a tighter closure as well. 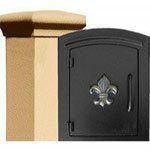 Question: Do you carry the Gaines wall mount with the fleur de lis emblem? Answer: I'm sorry, but unfortunately we do not. Question: What is the weight of this mailbox? How is it mounted? Answer: The Gaines Wall-Mount mailboxes weighs 13lbs. Please click the link to view the Installation Instructions. Thank you. 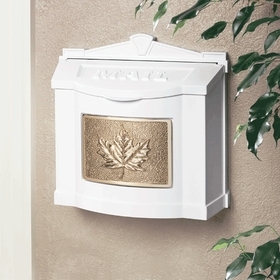 Question: What is the weight of the Wall Mount Leaf Emblem mailbox and also its height and depth.